This year, there will be an eoc-focus in the 9.30am community Advent services – instead of Season of Creation in September we’re doing it in December. We begin Advent with this reading from Luke’s Gospel (21:25-26b): “There will be signs in the sun, the moon, and the stars, and on the earth distress among nations confused by the roaring of the sea and the waves. People will faint from fear and foreboding of what is coming upon the world”. We reflect on this reading in a year with so many ‘natural’ disasters, and a week of catastrophic and extensive bushfires in Queensland and torrential rain and floods in Sydney. While meteorologists and climatologists have made it clear that it is difficult to connect singular weather events to climate change, trends and patterns clearly point to a correlation between global warming and extreme weather. Rising temperatures triggered by human-caused climate change have created more intense storms with the capacity to dump incredible amounts of rain. On the last day of November 2018, thousands of school students walked out of class to protest across Australia in a ‘Strike 4 Climate Action’. This happened despite and perhaps in defiance of the PMs warning. The students were demanding action by the Federal Government on climate change. 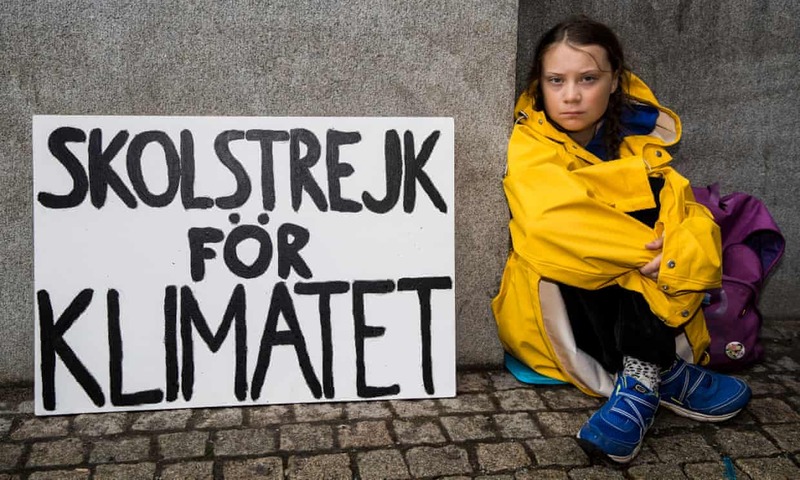 The “Strike 4 Climate Action” was inspired by 15-year-old Swedish student Greta Thunberg. Every Friday, she sits outside her parliament house, urging her leaders to take action on climate change. ‘I believe the children are our are future/Teach them well and let them lead the way’….. The Anti-Poverty Network SA responded: “If we do not act on climate change now, it will not matter if our children get a real job in the future or not. There is no point in taking charge of your life as an individual if humanity heads towards climate disaster as a collective”. And so we enter the season of Advent…..a time for reflection, preparation, anticipation.